We’ve known each other for years, but just the other day, over hot coffee and breakfast burritos, down at Janie’s Cafe, I got to know him better. Mack (not his real name) is a guy I can talk naturally with – no pretense. Breakfast at Janie’s was a rich time. Paul writes that one of the things he strives for most is to know Jesus better. 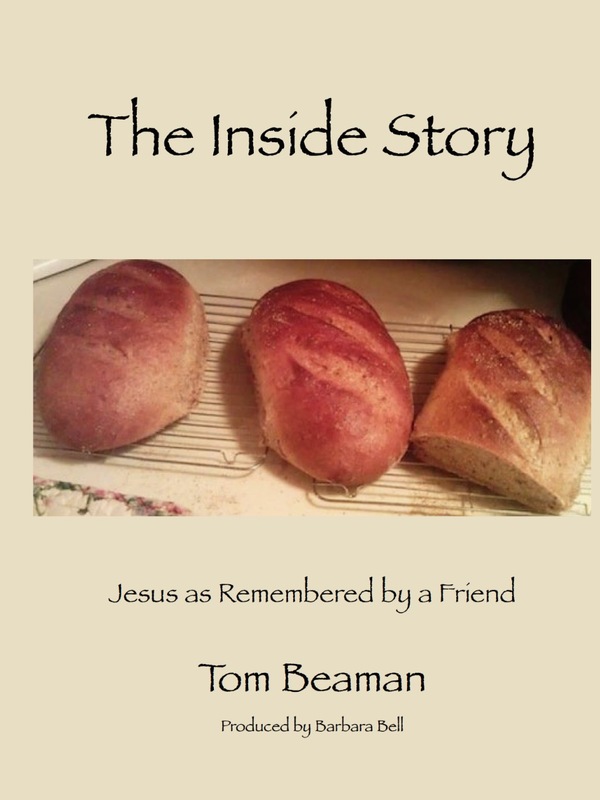 This entry was posted in Communication, Holy Spirit, Jesus, Knowing Jesus, Righteousness, Salvation, Sanctification, The Character of God, The Good News of Jesus, The Gospel, Truth, Wisdom on November 30, 2016 by tombeaman.